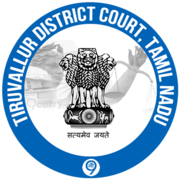 Tiruvallur District Court Recruitment 2019 - Job notification for 100 Various Posts in Tiruvallur District Court, Tiruvallur, Tamil Nadu. 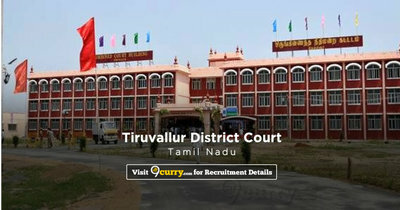 Applications are invited by Tiruvallur District Court, Tamil Nadu on or before 30 Apr 2019 for 100 vacancies. 1. 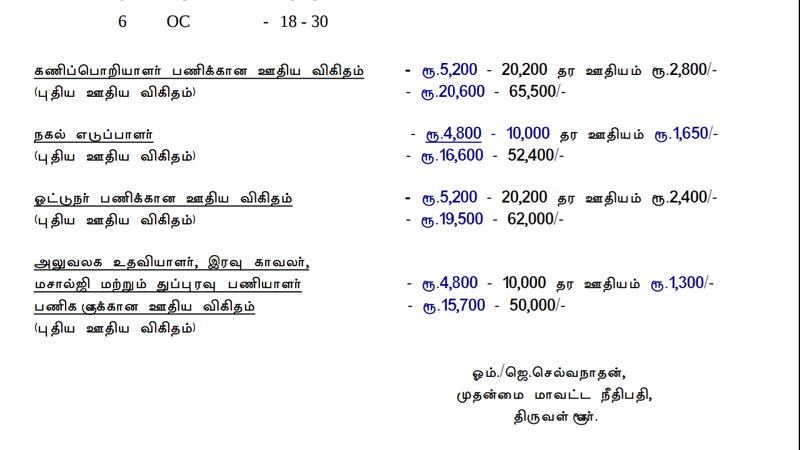 B.Sc., (CS), BCA, or Any Degree with PGDCA & Both Typewriting in Tamil/ English. 2. 10th Std, Pass with 3 Years Experience in Photo shot sector. 3. 10th Std, with valid Driving Licences with 3 Years Experience.